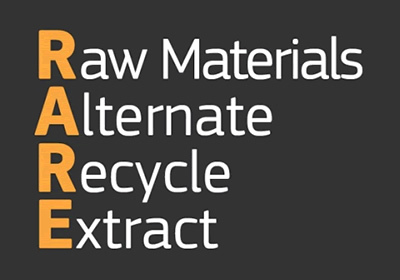 The European Innovation Partnership on Raw Materials (EIP RM) aims to play a major role in securing a sustainable supply in raw materials for Europe and has set itself an ambitious list of targets to achieve by 2020. The EIP RM has recently released details of the membership of the high level steering group, Sherpa group and operational group. CRM_InnoNet’s goals complement those of the EIP RM and the project will seek to align its outputs with those of the EIP. CRM_InnoNet project partners CIKTN, CEA, DAPP, Swerea MEFOS, Tecnalia, TU Delft and TNO are part of the operational groups, which should enable integration between the two initiatives. For the detailed governance structure, framework conditions and timelines, please visit the website.